Weddings and other formal events leave memories that last. 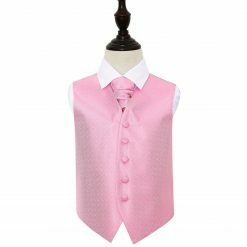 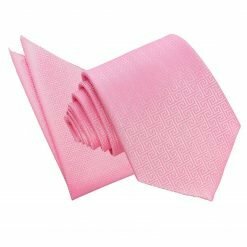 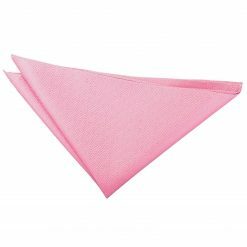 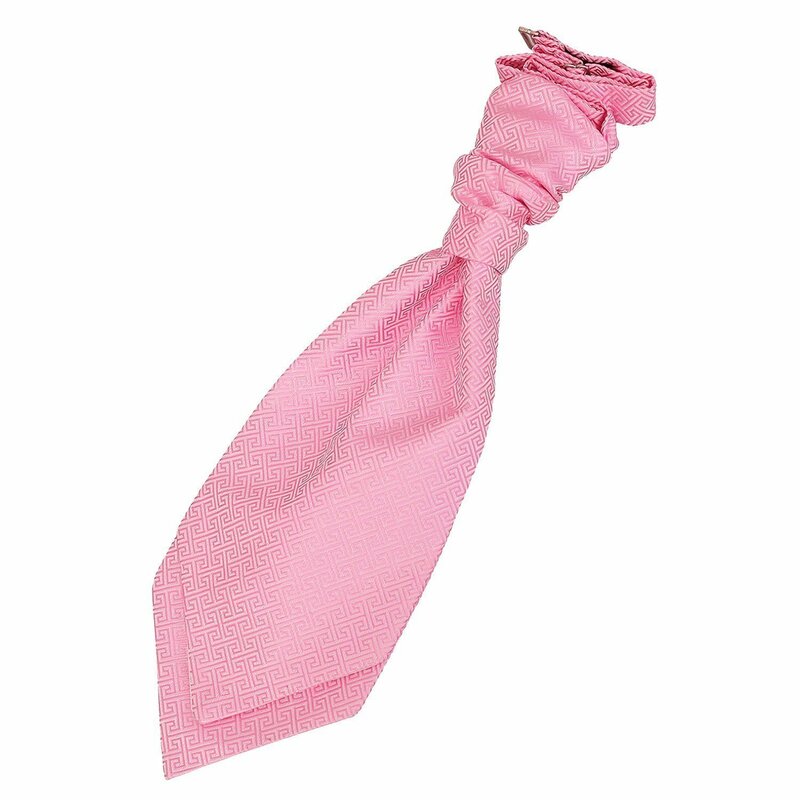 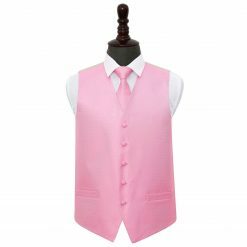 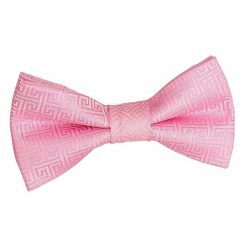 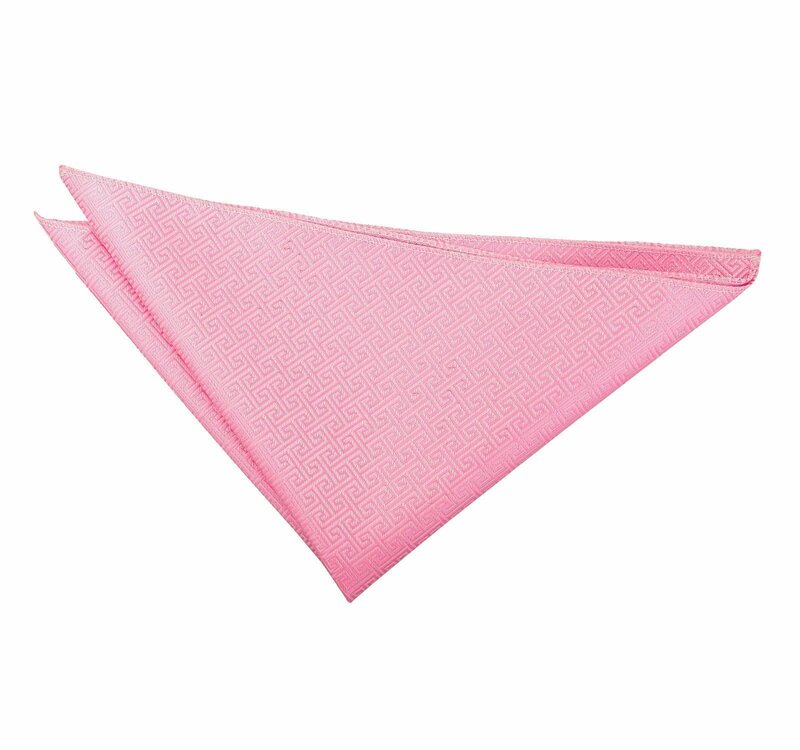 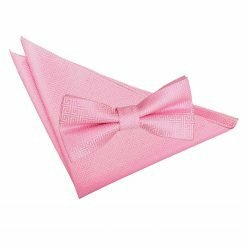 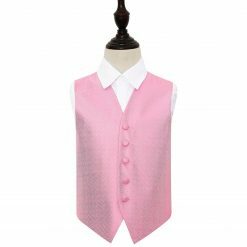 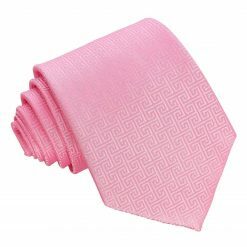 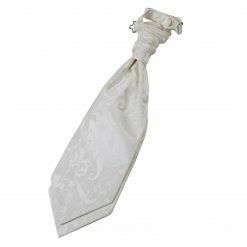 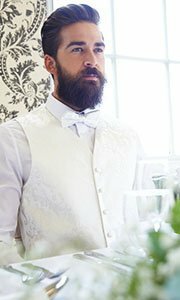 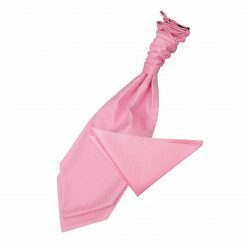 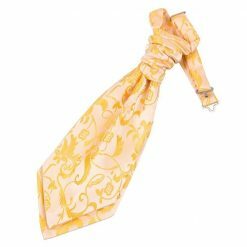 Prepare for the special occasion with this luxurious baby pink greek key pre-tied wedding cravat for boys by DQT. 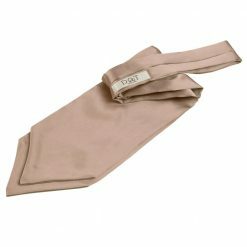 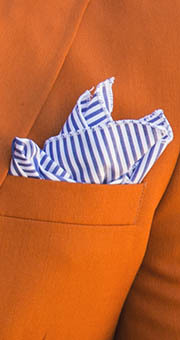 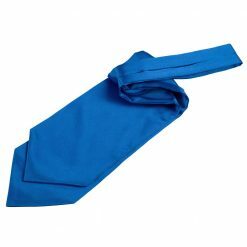 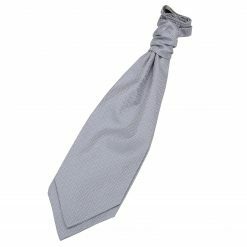 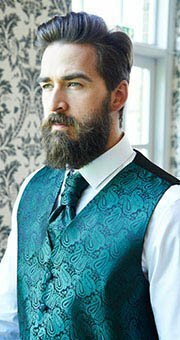 Made to leave a fashionable statement, this cravat would help you step up your style. 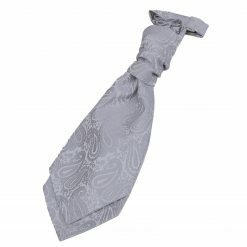 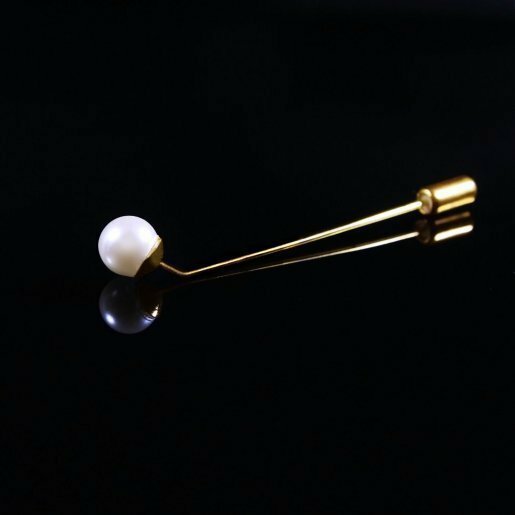 Be the centre of attention and dress like a gentleman with what DQT has to offer.